As computer moving specialists, Coleman Worldwide Moving can transport your sensitive systems for both domestic and international relocation needs. We have the expertise, technology and resources to relocate computer systems securely and efficiently. 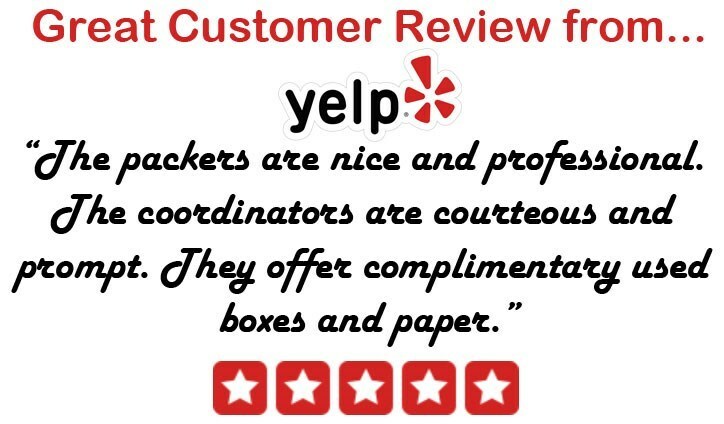 Whether our professionals are moving computers as part of an office move or just as a high-value products shipment, we provide the highest-quality service for every move. In addition to moving computers, we also move copiers, servers, printers and other equipment. Our computer moving service is flexible to meet your unique demands. Regardless of the challenges you face, Coleman-Allied can provide you with customized solutions. You need an experienced company with the necessary knowledge for moving computers and other sensitive equipment. Our professionals are specially trained in handling and transporting techniques for high-value shipments. We know how to protect and ship computer systems to avoid any damage incurred during transit. Computer moving has never been more secure or seamless than with Coleman-Allied. We have an exceptional ability for moving computers anywhere they need to go. When you need to ship your fragile and invaluable computer systems, you cannot rely on just any moving company. Choose a specialized transportation provider with over 100 years of experience in transporting high-value items all over the world. Choose Coleman-Allied, the company that is dedicated to on time, secure transport of high-value products. Interested in learning more about our computer moving services? Fill out our online quote form today to receive your free moving estimate.